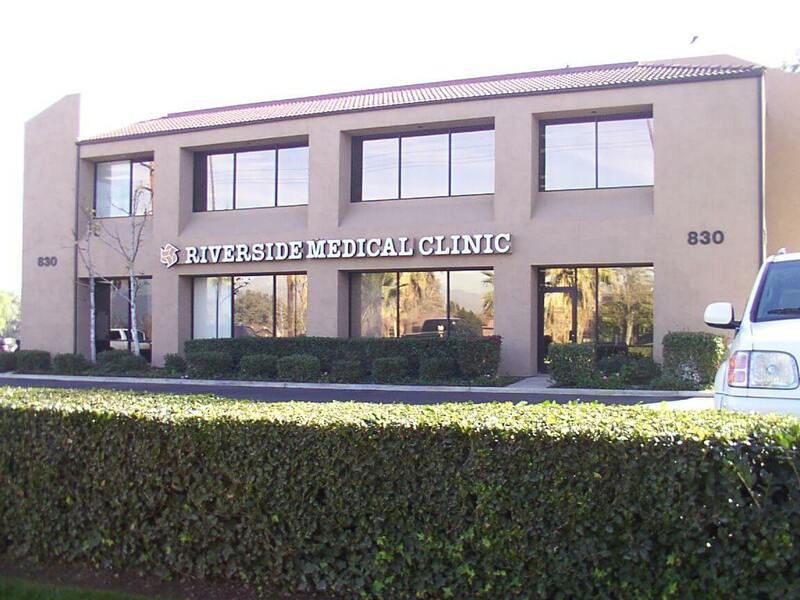 Riverside, CA 92506 Map it! 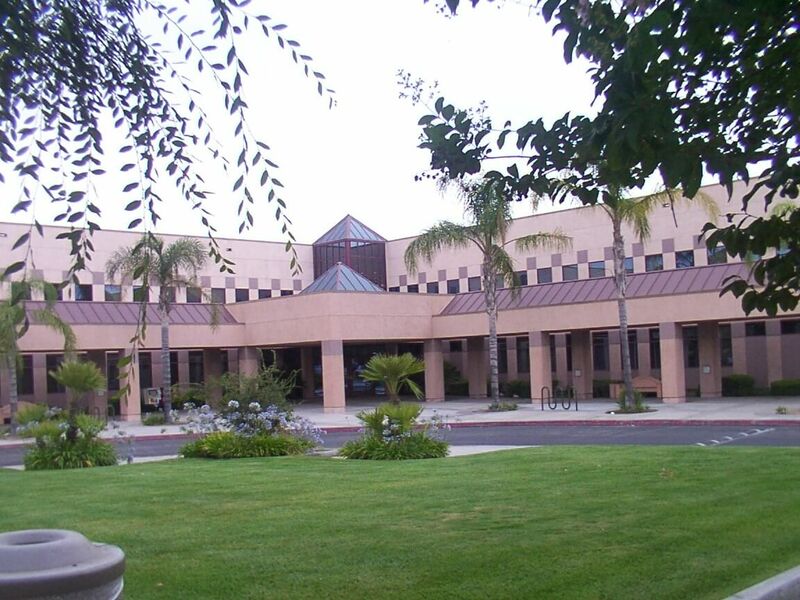 Riverside, CA 92507 Map it! 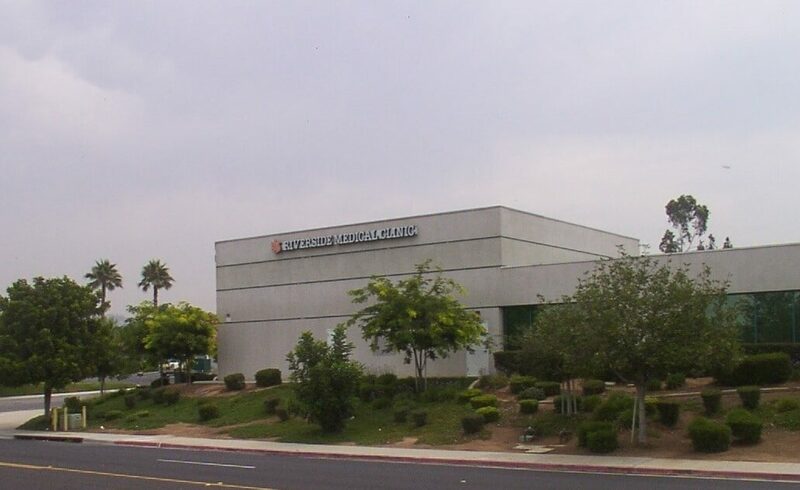 Eastvale, CA 92880 Map it! Corona, CA 92879 Map it! In case of a life-threatening emergency, CALL 911. Urgent Care is not a substitute for the quality, consistent care you receive from your Primary Care Physician (PCP); you should always try to contact your PCP first. 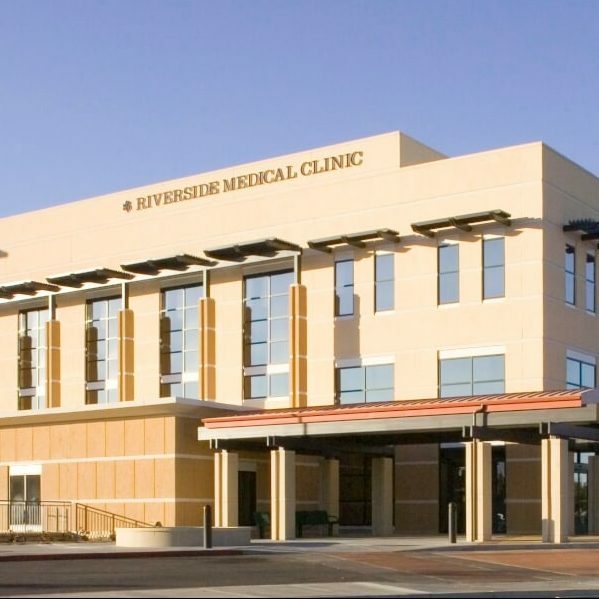 But in the event you are unable to see your PCP, and your condition is not life threatening, Riverside Medical Clinic has four conveniently located Urgent Care centers, one at our Brockton clinic, one at Corona, one at our Eastvale clinic and another at our Canyon Springs clinic. 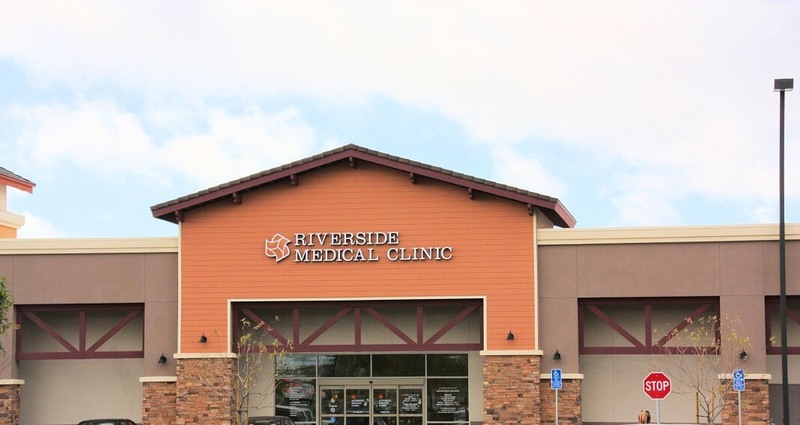 Riverside Medical Clinic has established an After Hours Pediatric Clinic in our Brockton Clinic Urgent Care especially for parents who are unable to bring their child to see their own pediatrician during regular business hours. 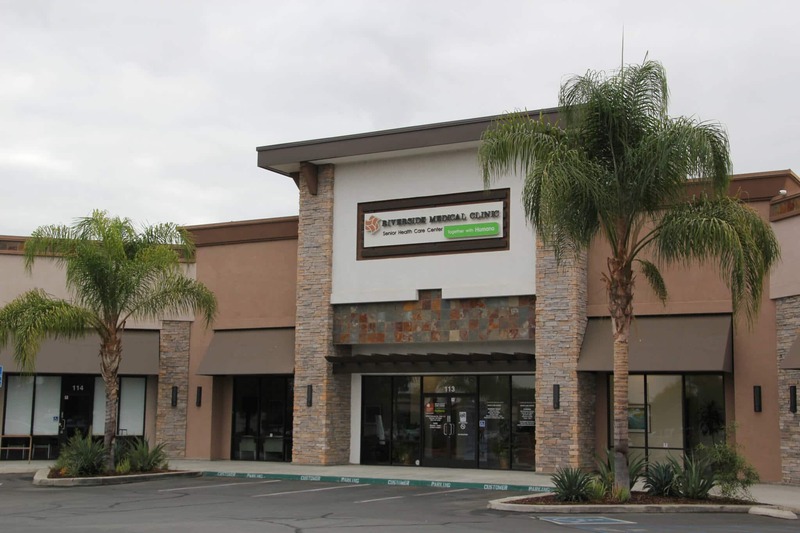 Illnesses after regular business hours that are not life threatening, but require immediate attention, can now be treated by one of our pediatricians or nurse practitioners. * Estimated wait times are calculated based on the average patient wait time over the past 60 minutes and the number of patients currently waiting to be seen. Wait times are defined as the time from completing check-in to being seen by a qualified medical provider. 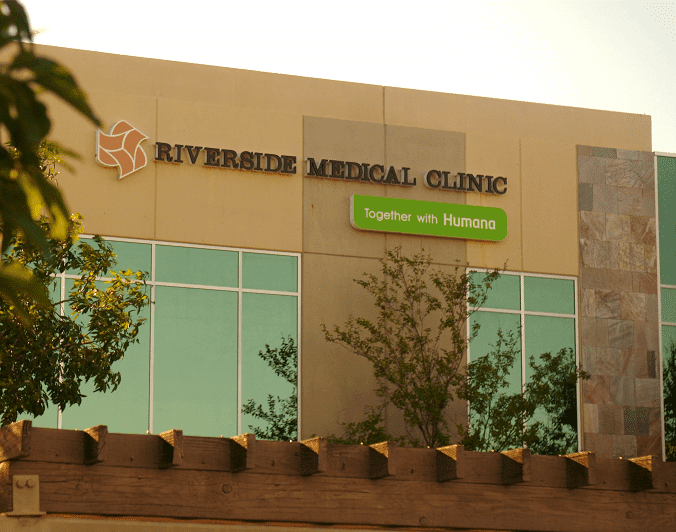 Times are updated automatically and represent Riverside Medical Clinic’s best estimate as to your wait should you check in at this time. Actual wait times may vary depending on medical necessity and quantity of patients ahead of you.